Eaton’s 9130 Tower UPS provides scalable battery runtimes and online power quality to suit your servers, storage systems, voice and data networks, and other IT equipment. 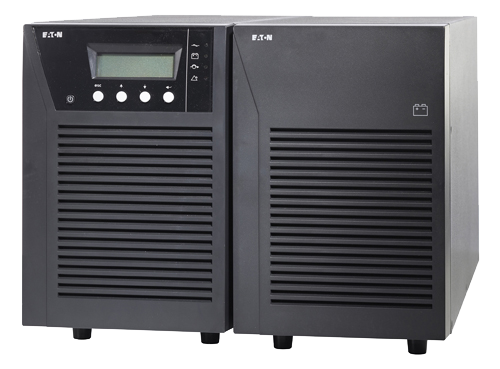 This UPS reduces energy costs and greatly extends battery service life with ABM technology. It also boasts an efficiency rating of >95% and comes with a bright, easy to read LCD user interface to simplify monitoring. Special note: This product will be phased out at the end of the 2018 year. It will be replaced by the Eaton 9SX.